Although I have never set foot into a Sabon (I'm too afraid I can't hold back and purchase too many things at once) I have been able to try two of their soaps. The friendly sales people at Sabon routinely stand outside their store front offering soap samples to passerbys. Prior to trying Sabon soaps, I had never used bar soap before. You can see the soap sample I picked up a month ago HERE. 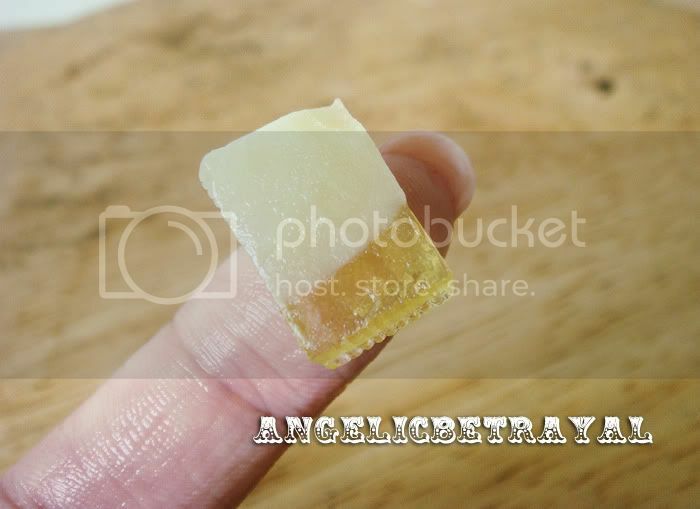 This time around I got a lemon soap sample and I can tell that there is a distinct base scent that occurs in the glycerin soaps. The citrus scent is very apparent in the shower but does not linger on the skin. I quite like this because I always use lotions which are usually scented and sometimes I may wear perfume or body sprays. The soap samples are tiny but they last me a few uses. I cut the small piece they gave out into eight smaller pieces which are enough for one shower each (one piece is shown above). The full size bar retails for less than $7 each and I estimate that I can get at least two months worth of showers from one bar. Although this is still pricier than if I use a regular drugstore shower gel, I'm beginning to enjoy using bar soaps over shower gels. Never tried Sabon before. First time I actually heard of too. I might go crazy in there, especially if I like a scent. I've been a shower gel type of chick for a long time and just converted back to soaps. Sounds really luxurious! 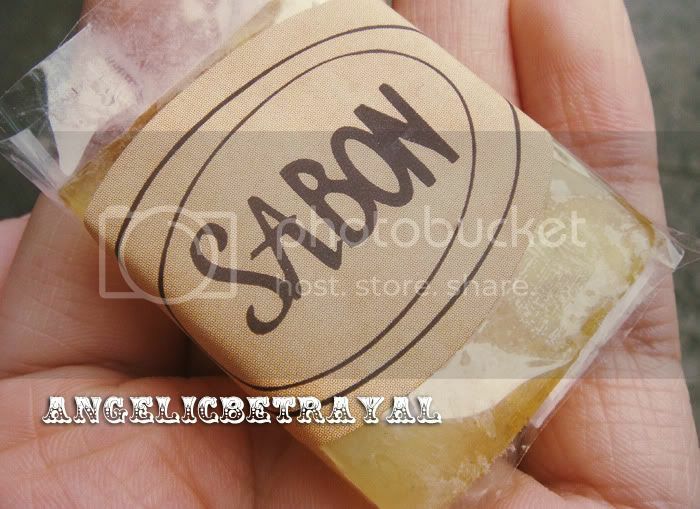 :) I've never been to Sabon but it sounds like something I'd go to if they had one here!